Can I use this with 105 derailleurs? My wife has a Cube WLS sports bicycle (circa 2013) with a Shimano 105 groupset. She finds the drop handlebars uncomfortable and wishes to swap them out for a more typical 'Dutch' handlebar. 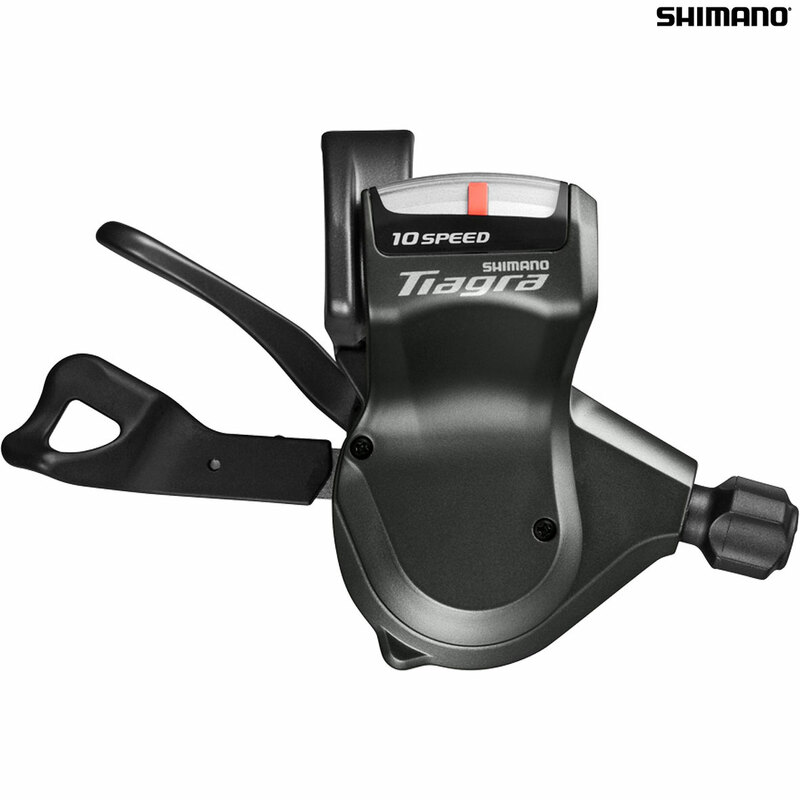 It is a 10 speed with triple chainring. I understand that I will need to buy a set of 10 speed Rapidfire shifters to make the set-up useable. Would you recommend these SL-4703 shifters as the best match for the S105 giving the smoothest operation of the gears?